It’s been an uncertain time for Leeloo. The trouble started when Leeloo’s owner, Kara Brundage, took a friend and her daughter horseback riding. When they got back, the girl asked if she could give Leeloo some water. Brundage turned her back for just a moment as the girl put the water bucket down in front of the dog, but that’s when Leeloo nipped the child’s leg. The bite required a trip to the hospital for treatment, and the girl’s mother filed a report. Under Orange County Animal Care’s policy, all dogs that bite are required to go through quarantine. But that’s when things got even more complicated. OC Animal Care got a tip that Leeloo might be a wolf-dog hybrid, and under state law, hybrids are not recognized as having been vaccinated for rabies. Leeloo would face euthanasia pending a DNA test. The test revealed that Leeloo was, in fact, almost pure wolf. But thanks to an outpouring of support on social media, Leeloo will not be euthanized. 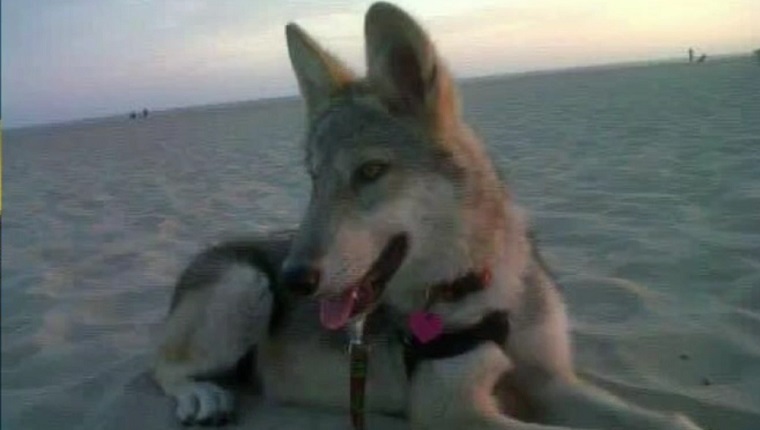 Instead, the California Department of Fish and Wildlife will release her to a wolf sanctuary. She may not be able to return home, but at least her life has been spared. Please remember to keep an eye on your dog, especially around strangers and small children. Kids can make dogs very nervous, and even ones that aren’t prone to biting occasionally nip. 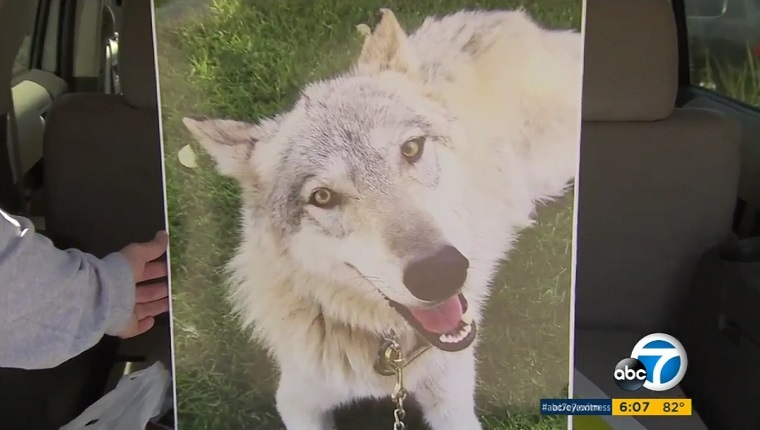 Are you glad to see that Leeloo will go live at a wolf sanctuary instead of being euthanized? Or do you think she should go home to her family? Let us know in the comments below!